Peter Gioia, economist for the Connecticut Business & Industry Association (CBIA). 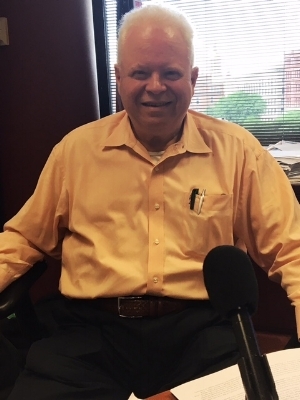 This week on Dialogue Steve Kotchko talks with Peter Gioia, economist for the Connecticut Business & Industry Association, (CBIA) about the state’s economic development status. Gioia discusses some recent bright spots in the Connecticut employment picture, but candidly says the state must do much more to improve the business climate and grow jobs. He urges lawmakers to buckle down and approve a new two-year state budget that signals stability to the business community.